Admissions » Why Choose Us? 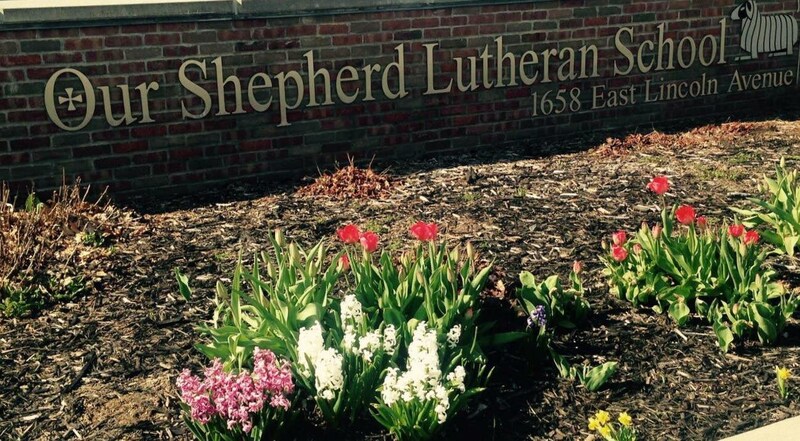 WHY CHOOSE OUR SHEPHERD LUTHERAN SCHOOL? Our students come from a variety of backgrounds, all with a common goal. What sets Lutheran school children apart from those in public schools is an interest in building their faith through religious instruction. Grade school students learn from the positive example of their Lutheran classroom teachers and are taught to do the right thing by overcoming their imperfections. Lutheran grade schools have behavior concerns just like every other school, only we approach these issues from a philosophy based on scripture and Christ’s teachings. Not only does this instill high self-expectations among our students, but it also teaches that forgiveness is the key to building great relationships. Student safety is paramount. We take very seriously the responsibility that is extended to us when a family enrolls his or her child in one of our schools. We work very hard to make sure student safety is planned, discussed, and practiced. All school employees must pass the criminal background check through the State of Michigan. Our school has a security system that involves cameras throughout the school and buzzers at the main entrance. All other doors are locked, and students are instructed not to open them. Small class sizes build a family atmosphere. We offer small class sizes that help us build a “family” atmosphere. It’s not unusual for teachers, staff, and students to know every other student in the school. The environment is small enough that children do not get lost in the shuffle. The manageable class sizes also help promote regular “one on one” time with students and teachers. Lutheran schools are an investment in a child’s future career and in their eternity. A quality academic education is an investment in preparing your child for high school and beyond, but when the academic education is enriched with faith-based learning, an investment is made in their eternal life. There is great value in placing your child in an environment where God’s Word offers direction.